Our story starts with a guy called Peter Lemon, a highly established Personal Trainer since 1995. Frustrated with the complexity and cost it takes to start a fitness career his mission, put simply, was to do something about it. 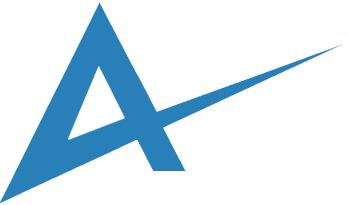 He founded the Academy of Fitness Professionals in 2014 and six years on our mission remains the same. "To deliver great training at great prices so our students can enjoy a successful fitness career." We’re passionate about delivering fitness education and providing excellent training, knowledge and a quality service for our students. We are proud to go the extra mile with detailed course materials, tailored tutor support and small practical group sizes all featuring as part of our AOFP standards. When you enrol onto an AOFP course you can rest assured that you will be studying with a highly committed privately owned business. This means the most important people we have to impress is our students! The AOFP brand has been delivering highly tailored, bespoke learning for our students for over 6 years and we are dedicated to making your education a success. The team behind AOFP have been working at the cutting edge of the health and fitness sector for over 30 years. This wealth of experience has enabled thousands of people to accomplish their nutrition and fitness goals and lead a healthier, more active lifestyle. Delighted to be supporting Watford FC Girls with the development of youth football. 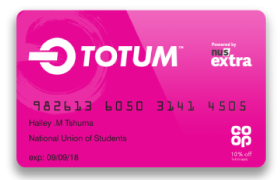 Proud to offer level 3 course students the NUS Totum student card. Management of Sport and Physical Activity. 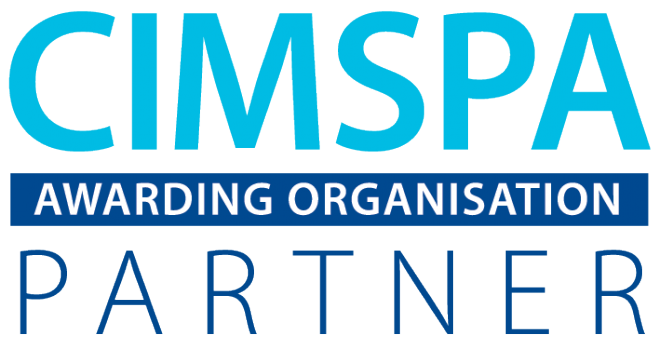 We become a recognised UK Active Supplier, committed to building a healthier, more active nation. Thrilled to extend our range of courses offering full and fast-track exercise to music qualifications. We are proud to work alongside the NCFE & Cache, the UK’s 3rd largest awarding body. Qualifications are recognised by PD Approval. We’re committed to helping kids become and stay active. 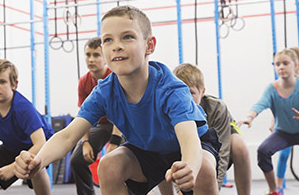 Thrilled to introduce the Kids Fitness Instructor course to our portfolio with a fast-track option. 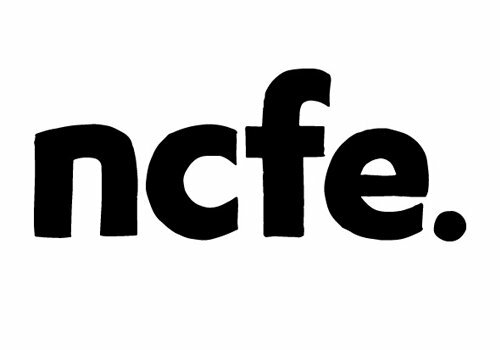 Delighted to work alongside the NCFE as our awarding body, established since 1848. Open for business and welcoming our very first AOFP students. 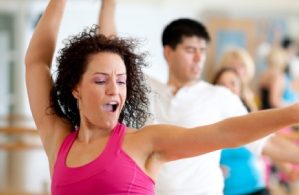 We know that investing in your fitness qualification is an important decision. At AOFP our students come first and we are always looking at new courses, study options and partnerships that deliver the most from your learning experience. We are proud to go the extra mile with fully inclusive pricing, detailed course materials, tailored tutor support and small practical group sizes all featuring as part of our AOFP standards. This is delivered alongside our core commitment to the highest standard of industry recognised training for a great value price. My impression of the Level 2 and Level 3 qualifications are great. The subjects are thought provoking and the study book is very well explained, simple and full of interesting ideas. The English is perfect for a mother tongue as well for an Italian. Thanks a lot.